In a precedent-setting commitment to experiential learning and environmental leadership, Mohawk College’s Joyce Centre for Partnership and Innovation will be the largest net-zero building in Canada. 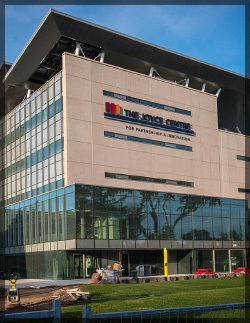 Located at the college’s Fennell campus in Hamilton, Ontario, the Joyce Centre’s finishing sign went up on June 12, and will open its doors to its first students in Summer, 2018. The facility will build on Mohawk’s research strengths in health, technology, and energy, with the advanced learning and lab spaces amalgamated and the cutting-edge tools and equipment that Mohawk is known for. 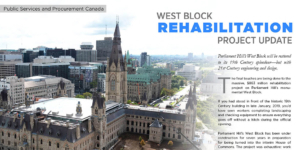 Once construction and renovations are complete, enrolment in technology programs will grow from 3,500 to 4,500 students and applied research activity will increase by 50 per cent. 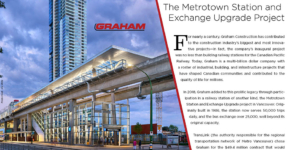 But it’s the building itself that is garnering attention across North America. Built as a net-zero footprint facility (which essentially means it will make as much or more as the energy used in its operation), the Joyce Centre will set the standard for future buildings of its kind. 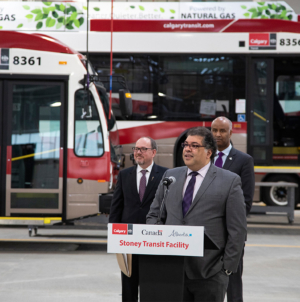 Buildings generate nearly 40 per cent of all greenhouse gases, and the Joyce Centre could be an important step in a significant reduction of greenhouse gases overall. 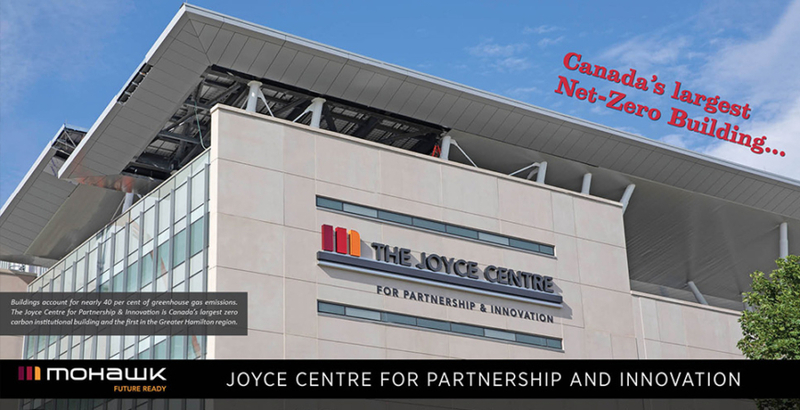 The Joyce Centre is precedent-setting in other ways, including as the single largest federal infrastructure funding in the college’s fifty years. The Joyce Family Foundation also made history with a $5-million investment in the college. 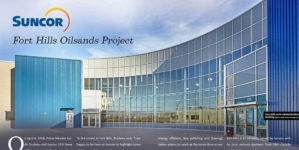 Project of the Year by the Ontario Sustainable Energy Association. The Joyce Centre is more than just the sum of its part. 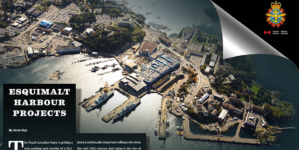 Its great achievement will be as an education tool for students who will be given the opportunity to steer the ship and run the building’s operations as part of their course requirements. The knowledge they generate for Mohawk College, industry partners and the community, will help to create a more sustainable future.